We’re beginning to see some poignant trends in our industry. It seems brands are reducing their content marketing budgets. As a percentage of overall marketing spend, content marketing has gone from being 29% of overall B2B marketing budgets down to 26%. For B2C, it’s dropped from 32% of overall marketing budgets down to 22%. Don’t let the percentages here fool you. That B2B drop isn’t 3%. It’s actually a 10% drop for the content marketing budget. 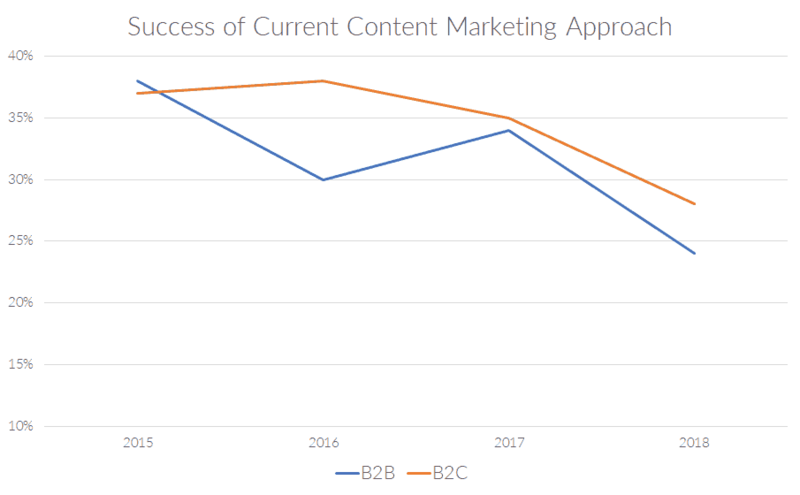 For B2C, it’s a drop of 31% for the content marketing budget. What’s driving these falling budgets? It’s very likely that many brands’ content is simply not performing, as illustrated below. A significant percentage of brands that aren’t seeing returns for their content marketing efforts are likely reducing their budgets. Could this be caused by what Joe Pulizzi predicted as the coming trough of disillusionment in his 2015 CMW keynote? What’s the Trough of Disillusionment? The trough of disillusionment occurs when implementations of the technology fail to deliver the results organizations were looking for. There’s a good chance that the budgetary drops are signifying that content marketing may be at or near the bottom of the trough as shown above by Gartner. The result of technologies and processes not delivering value can cause budgets to be cut back and/or re-allocated to things that have either been proven to work (are on the plateau of productivity) or are currently high on the hype cycle (peak of inflated expectations). Many budgets are likely going elsewhere, as highlighted in the first graph above. Reduced budgets and an uphill battle to produce results in a heavily content-saturated world, means that marketers have a simple choice to make – stay or go. 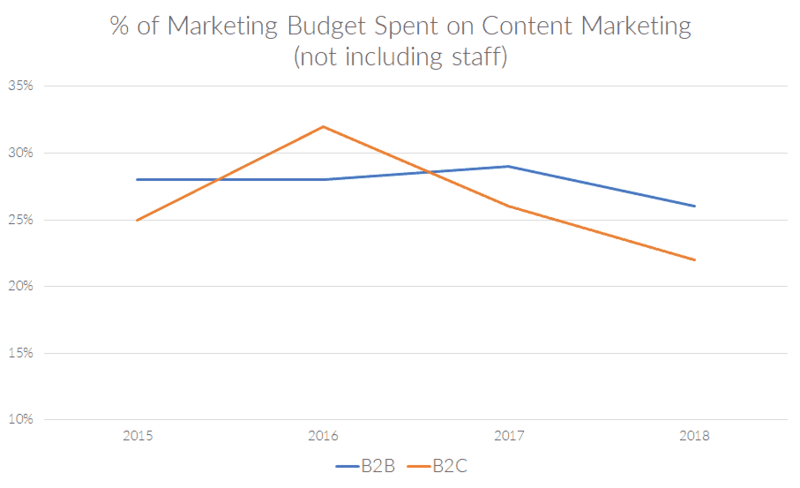 Some organizations are moving away from content marketing (demonstrated by budgeting trends) as others are just entering the space. Those that are exiting haven’t likely been able to demonstrate value and/or never truly built an audience. Other channels or strategies may have proven more successful, so investing in those initiatives may make better business sense. 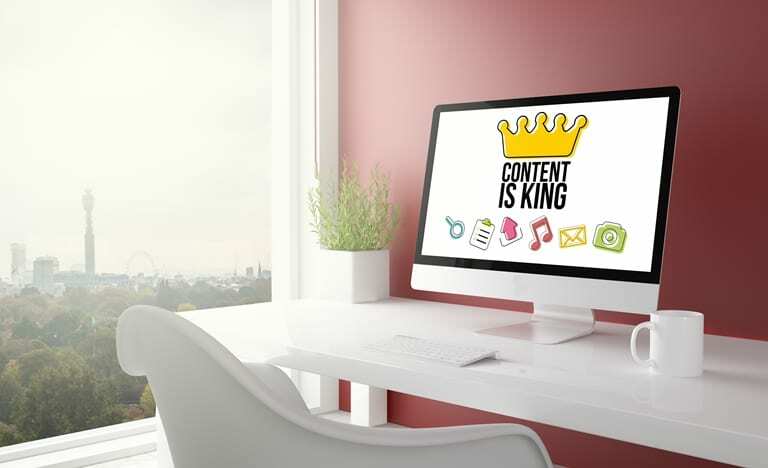 Content marketing, when done correctly, has demonstrated again and again that it’s one of the most effective means of marketing available today. Building audiences, trust, and driving top-line revenue, while initiating bottom-line cost savings at a fraction of the cost of other initiatives. These are the biggest reasons to enter content marketing and/or to double-down on it. But why double-down or enter a channel in the trough of disillusionment? It’s already well known that brands with a documented strategy are more likely to succeed than those without one (as demonstrated by years of studies by CMI). As a result, I’m not going to go into detail as to why creating a documented strategy first and foremost is recommended. There’s plenty of other posts online that dive into the minutia of that topic. However, my additional advice to anyone facing the aforementioned trends above consists of five specific items. It’s likely that many content marketers are already doing at least one or more of them already. It’s the above that not only show measures of success worthy of additional investment but provides the tools to optimize tactical and strategic performance. Let look at each one in more detail below. It’s likely that the majority of time, energy and budgets are dedicated to content creation, software and salaries. In order to shift resources to start doing more content promotion and using content intelligence, something’s got to give. I’m not suggesting to layoff staff or dump the marketing stack in place. Although, those are options. The easiest way to open up resources is simply to produce less content. If it’s currently not performing than creating less of it shouldn’t be a problem. The time, energy and/or budgets saved will be used on some of the other items below. 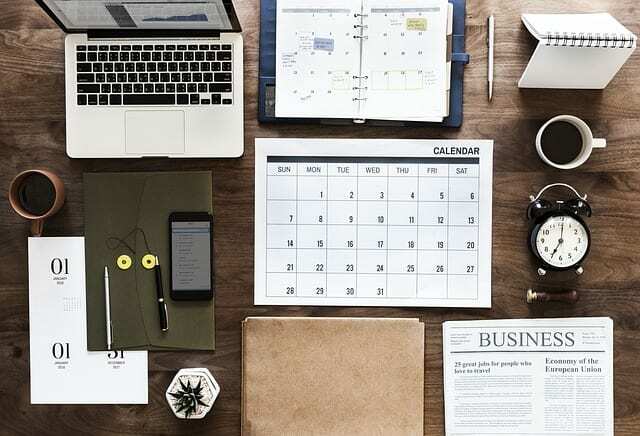 Many of the above-mentioned budget and success trends likely exist because content marketers do not know how to adequately tie their efforts back to business goals. While 80% of B2C content marketers can demonstrate how they increase audience engagement, only 43% can demonstrate ROI. For B2B, those numbers are 70% and 35%, respectively. 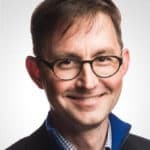 Emphasizing output-based goals such as creating a certain number of content assets each week, or relying on vanity metrics such as page views, likes, or impressions that are hard to tie back to real business value do content teams a disservice. 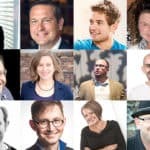 Will we see an exodus from the content marketing space next year? Organizations with a toe in the content marketing waters may re-allocate those resources entirely. A potential shake-out will still leave plenty of room for organizations with the right approach to see success, however. 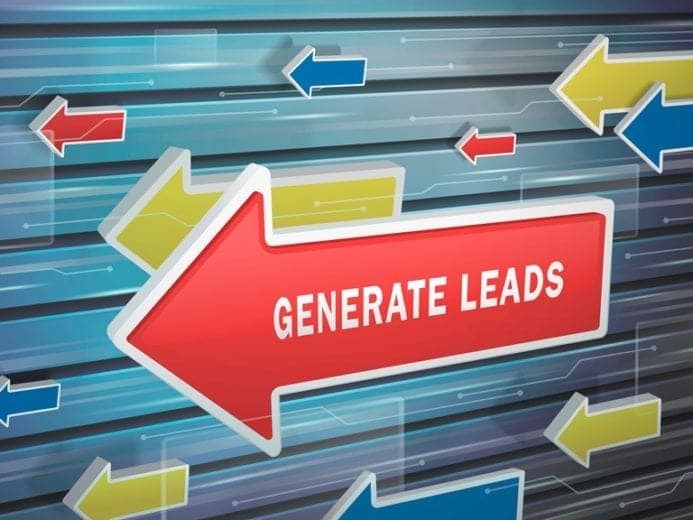 Business-centric outcome-based goals such as leads, sales, reduced overhead or time saved are the goals and metrics that speak to senior leaders. These should be the foundation of content marketing strategies. Audience goals should still play a part, but those goals should then have a direct path to top-line growth or bottom-line savings for the organization. 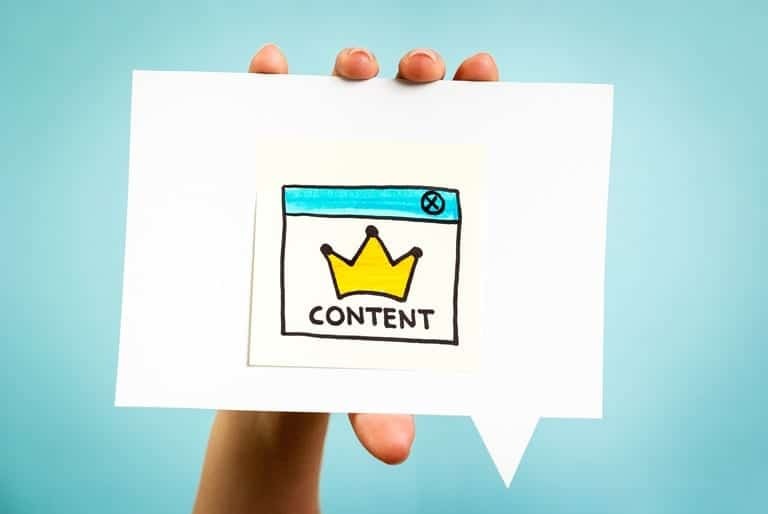 The formalization of content marketing into the overall marketing strategy and even the culture of organizations can give organizations a leg up in the coming years as we move through the slope of enlightenment. 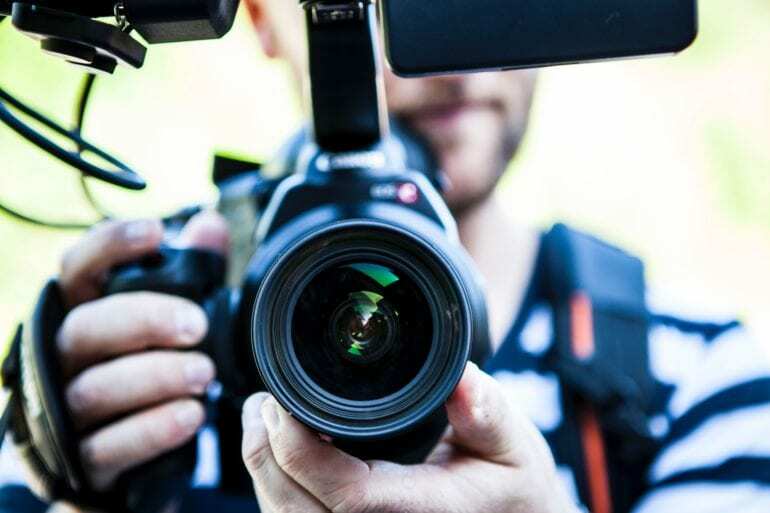 After speaking with hundreds of marketing people around the world, one thing is very clear – very few people actually do consistent content promotion and distribution. For every one dollar spent on content creation on television advertising five dollars is spent on its distribution. Based on my own research, content marketers actually do the opposite. For every five dollars spent on content creation they only spend one dollar on distribution. This approach needs to change because it’s not working for many industries. Look to native advertising networks and social media for content promotion and distribution. The native advertising technology landscape has grown from 272 vendors last year to 399 this year. The distribution infrastructure is in place. Now content marketers need to take advantage of it. Big data has been discussed by many different industries most of this decade. It describes a very large volume of structured and unstructured data. So large, in fact, that most people can’t do much with it without the assistance of technology. It’s not the size of the data that’s significant. It’s what marketers do with it that’s important. The insights derived can lead to better, more desired, outcomes. As content marketers we’ve had access to technology that helps us parse structured big data for many years. Take the tried-and-true analytics solutions we’ve used for many years, for example. However, the problem with these first-generation solutions is that they mostly focus on output-based insights and are limited by how much insight they can provide. This is because the foundation of these solutions was built on technology from last decade. Today, we have a second-generation of analytics solutions powered by artificial intelligence that can tackle BOTH structured and unstructured big data – content intelligence. This is significant because the level of insights derived are multiples greater than they’ve ever been before using last decades analytics solutions. This second-generation of analytics will be critical for companies wishing to double-down on content marketing and exiting the trough of disillusionment. A key differentiator for the organizations that double-down on content marketing will be their use of content intelligence solutions to help parse even greater amounts of structured AND unstructured big data. 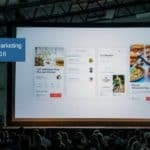 They can help determine what content to create to drive actions at each stage of the buying cycle, among many other things. Of the content intelligence solutions, there are two types: predictive and prescriptive. Predictive solutions predict future outcomes based on big data. As marketers, we must make decisions based on these predictions. Prescriptive solutions parse structured and unstructured big data in order to recommend what to do next. It can tell us where to optimally allocate budget and how much in a current or past cross-channel paid media effort, among many other things. 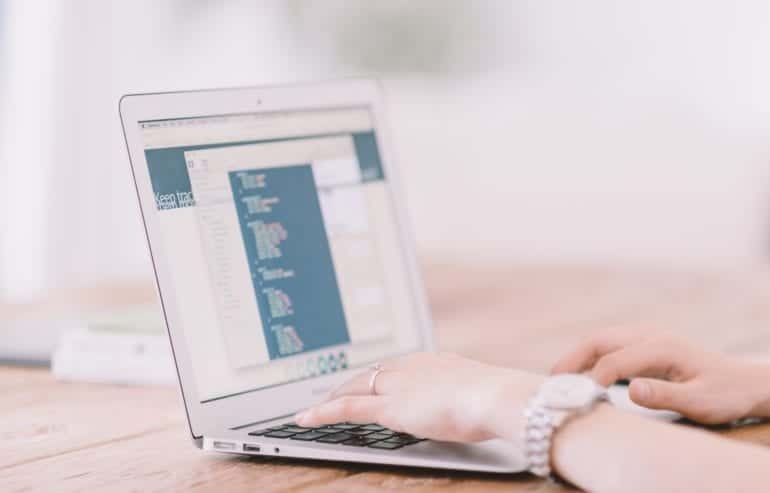 Predictive and prescriptive content intelligence solutions, such as the ones below, can provide even small content teams with insights that once took entire marketing analytics and SEO teams to compile. And in some cases, provide insight that was formally out of reach. You’ll need to research each to find the one best for your particular needs. Some are SEO or content distribution-centric, others are strictly social or content-centric, while others do all four. 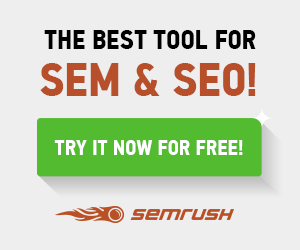 It’s tools like these that are ushering in a deeper level of insight never-before seen. They can help identify the topics that are working best at each stage of the buyer’s journey, how best to maneuver paid budgets, when to schedule emails, how best to optimize for search, where the best sponsorship opportunities are, who are the best influencers to work with, and many more. Marketing teams empowered by content intelligence (AI-driven second-generation analytics) will not only survive the trough of disillusionment, but will have the opportunity to thrive and become the case studies on how to execute content marketing moving forward. Some content marketers have struggled recently. Seeing budgets get cut only adds to the anxiety they may feel. However, rethinking content strategies and aligning them to real business goals can be the basis for those organizations that succeed moving forward. 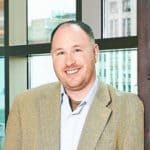 Lastly, those who utilize content intelligence to manage new levels of big data will waste less time, spend less money on content that doesn’t work, have optimized distribution channels, and have the metrics to show leadership their work does indeed impact the top and bottom lines of the business. A version of this article first appeared on Social Media Today.